CORAL GABLES, Fla. (Dec. 16, 2018) – Violeta Martinez awakened Sunday just one game from finding herself eliminated from the Junior Orange Bowl International Tennis Championships. Instead, by day’s end the Floridian found herself one step from the Girls 14 & under final. Saved by the rain stoppage that cut short Saturday’s play, Martinez turned the tables on No.1 seed YaYi Yang upon Sunday’s resumption – winning two quick games on the way to a second-set tiebreaker and closing out a 1-6, 7-6 (7-0), 6-4 triumph to reach the quarterfinals. Coming back less than two hours later, Martinez punched her ticket to the semifinals with a 6-1, 7-5 win over unseeded Qavia Lopez. It was part of a chaotic day in the Girls 14s that also saw No.2 seed Eleana Yu and No.3 Katja Wiersholm ousted from the bracket. The lone survivor among the top eight seeds was No.4 Melisa Ercan of Turkey, who takes on Martinez in one semifinal. Things were a little more orderly in the other three age groups, with at least two of the top three seeds in each bracket moving into the semifinals. That includes all three No.1 seeds. The Boys 14s have each of their top three seeds still playing, though No.3 Coleman Wong of Hong Kong survived a close call. He battled back from a first-set loss against unseeded Sebastian Gorzny, eventually surviving a third-set tiebreaker. Gorzny (Irvine, Calif.) had a match-point opportunity after his forehand hit the tape and hopped over for a 6-5 advantage. Wong, though, responded with a crosscourt forehand to even the count and won the next two points to complete a 4-6, 6-2, 7-6 (8-6) triumph. Top seed Victor Lilov again overcame a slow start, winning a first-set tiebreaker on the way to a 7-6 (7-5), 6-2 triuimph over Constantinos Koshis of Cyprus. No.2 Bruno Kuzuhara (Coconut Creek, Fla.) was a 6-4, 6-2 winner over Croatia’s Mili Poljicak that took longer than the score would indicate. The next-to-last game was a marathon in itself, reaching deuce at least eight times as Kuzuhara futilely tried to end it. Top seed Rudy Quan (Sacramento, Calif.) continued his march through the Boys 12s with a 6-0, 6-0 dusting of Thailand’s Thanaphat Boosarawongse. No.2 Alexander Razeghi wasn’t so fortunate, as Phoenix’s Kaylan Bigun won his second three-set marathon in three days – with the last two sets decided in tiebreakers. In the Girls 12s, top seed Clervie Ngounoue (Washington, D.C.) and No.2 Brooklyn Olson (Bradenton, Fla.) each won twice after seeing their Round of 16 matches suspended Saturday. No.3 Valeria Kargina of Latvia fell short in her quarterfinal, though, beaten by qualifier Hayu Kinoshita of Japan. Martinez had almost no margin for error Sunday morning, trailing Taiwan’s Yang 5-3 after dropping the first set. Her approach: Pretend the second set didn’t really happen. It helped, too, that Yang – the reigning WTA Future Stars champion – came out with what appeared to be a case of nerves. Unable to close out the match on her serve, she also lost the next to let Martinez off the hook. The third set also appeared destined for a tiebreaker after Martinez was unable to serve out the match at 5-3. But Yang’s nerves appeared again, double-faulting three times in the final game to make things easy on Martinez. 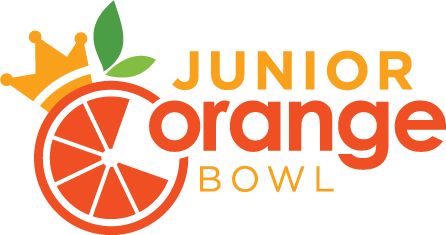 Complete results can be found online by going to JrOrangeBowl.org/tennis, then clicking on the USTA link. 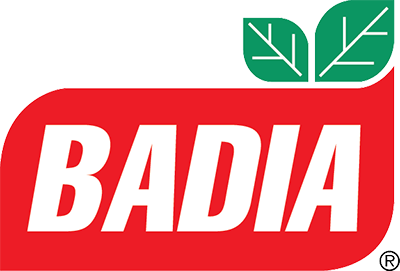 Each division has been contested at a different location – Crandon Park Tennis Center (Boys 14s), the University of Miami’s Schiff Tennis Center (Girls 14s), Salvadore Tennis Center (Boys 12s) and William H. Kerdyk Biltmore Tennis Center (Girls 12s). Play now consolidates at the University of Miami for all divisions except the Boys 12s, which will remain on Salvadore’s green clay. 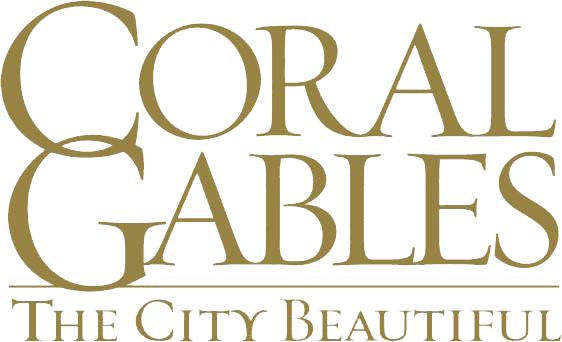 The Junior Orange Bowl International Tennis Championship has a rich history of bringing the world’s most promising young players to Coral Gables. Its list of champions who later won Grand Slam titles includes two-time Wimbledon champion Andy Murray (Boys 12s, 1999) and 2009 U.S. Open winner Juan Martin del Potro (Boys 14s, 2002). Other notable participants have included Roger Federer, Sloane Stephens, Caroline Wozniacki, Marin Cilic, Maria Sharapova, Andy Roddick, Andre Agassi, Monica Seles, Chris Evert, Jim Courier and Mary Joe Fernandez. 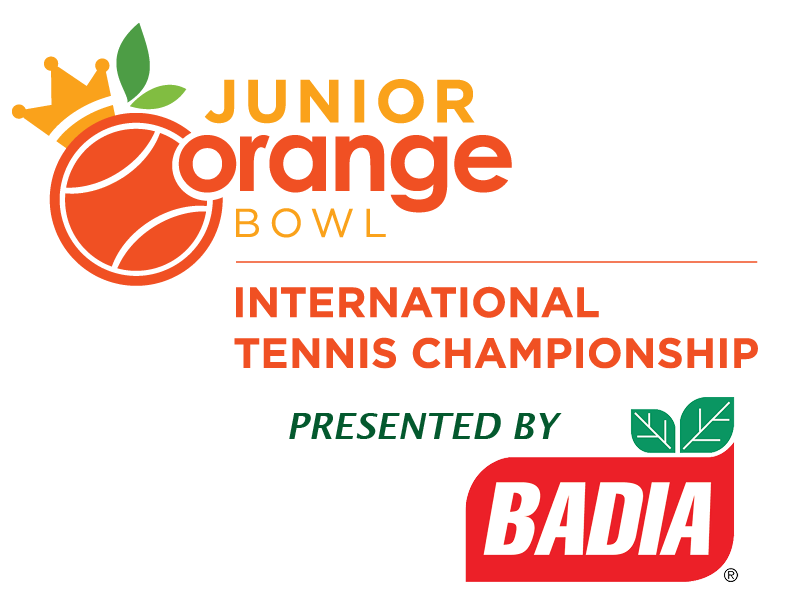 The International Tennis Championship is one of 15 athletic, artistic and cultural events that make up the Junior Orange Bowl International Youth Festival, celebrating its 70th anniversary in 2018. 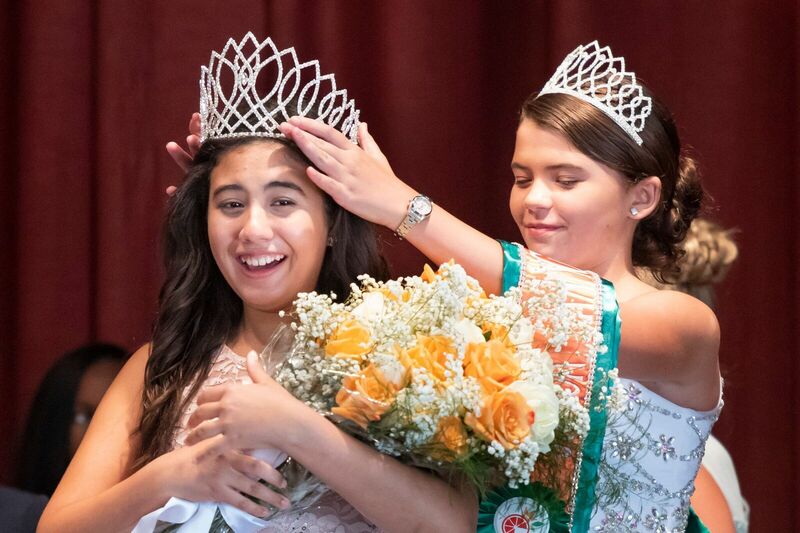 The festival draws more than 7,500 youth participants to South Florida’s community each year. 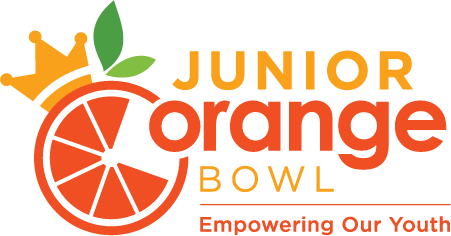 For more information on the Tennis Championship or other Junior Orange Bowl activities, visit JuniorOrangeBowl.org.